In September 2015, Pope Francis addressed the UN General Assembly in New York. He explained that the dramatic reality of increasing exclusion, inequality and the ecological crisis had led him to take stock of his responsibility and speak out in support of the 2030 Agenda for Sustainable Development. Moments after that, world leaders adopted the 2030 Agenda and the Sustainable Development Goals (SDGs). Earlier that year, Pope Francis had also published his latest encyclical “Laudato Si’ – On care for our common home”. Encyclicals are letters written by the Head of the Catholic Church addressed to the Catholic community. They deal with issues that are relevant to the moment and seek to give moral direction. In contrast, Laudato Si’ is addressed to all people, Catholics and non-Catholics. Its publication months earlier was no mere coincidence but the Pope’s attempt to throw his support to the process that led to the 2030 Agenda. Encyclicals build on the body of Catholic Social Teaching – the doctrine developed by the Catholic Church on matters of social justice. However, Laudato Si’ gives a much fuller treatment of environmental issues, just as the 2030 Agenda does. It questions the current model of development, and invites everybody to engage in a dialogue to re-define progress and to promote development that can benefit all – particularly the poorest and most vulnerable people – while respecting the natural environment. It is a clear call to self-reflection for every person living on this planet. 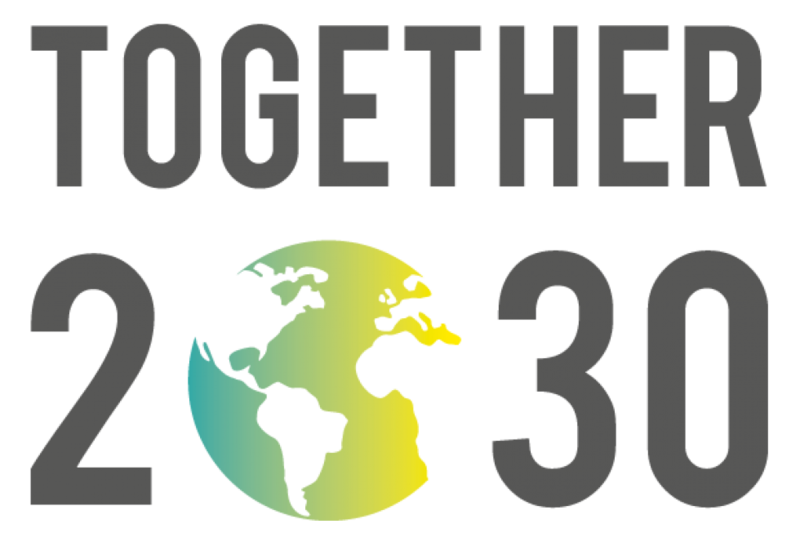 There are many ways in which the 2030 Agenda and Laudato Si’ complement each other: both call us to focus on the poorest, most hard-to-reach groups; both address the inequality of wealth and power; both call for an integrated approach to tackling environmental degradation, poverty and inequality, and; both call for deeper participation, dialogue and stronger governance. But analysing the 2030 Agenda from a Laudato Si’ lens can help us go further and pose questions about assumptions of continued economic growth, technological advances, and lifestyles based on increasing consumption. More importantly, it provides the moral ground to go beyond a “feeding-the-hungry” approach but instead to dig deeper at the structural reasons that allow inequality, discrimination and injustice to continue. As governments develop SDG implementation plans, we believe that Laudato Si’ strengthens the moral case for transformative policies. Catholic agencies have already been inspired to engage in implementation processes in many countries. CAFOD will soon be publishing a paper that looks at the intersections between Laudato Si’ and the 2030 Agenda more in detail. We hope that it will be also useful outside of the Catholic Family. If you’re interested in this publication, please contact Diego Martinez-Schütt at dmartinez@cafod.org.uk. For more information about CAFOD’s SDG work check our SDG animations and website. About the author: Diego Martinez-Schütt works for the Catholic Development Agency of England and Wales (CAFOD) and is based in London. He leads CAFOD’s policy and advocacy work on SDGs. His focus is to support southern partners and Catholic agencies to engage effectively in the implementation of the 2030 Agenda at national and global level. Previous Post La société civile, acteur trop souvent oublié dans la mise en œuvre du cadre institutionnel des ODD. Trois exemples en Afrique de l’ouest.